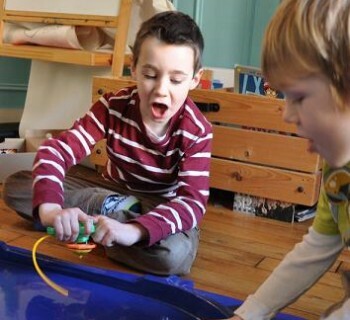 Beyblade spinning tops remain to be one of the most popular toys all over the world. In fact, it is one of Hasbro's all-time best-selling toys. It started with the all-plastic varieties which later on leveled up into semi-destructive buzzing and rattling metal-ringed tops! Aside from the metallic fusion wheels, new Beyblade models now have interchangeable parts to make the fights more interesting. 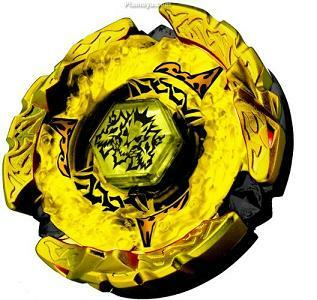 The customization factor makes beyblading an art and a science all at the same time! It is not just about two tops launched using a simple plastic rack-strip-and-pinion device for a royal battle in a plastic stadium that looks like a giant dog food bowl to ultimately determine which one will be knocked out or out-spun. Now, you have to consider all sorts of factors such as balance, attack, and defense not to mention which energy ring, spin track or performance tip to use. As if all these are not enough, a new breed of beyblades made their presence felt in the recent Tokyo International Toy Show. Japanese toy manufacturer Takara Tony launched its remote control beyblade edition, a high-tech spinning top that allows the player to control the toy thru an infrared (IR) remote control device, giving them the "power" to accelerate, stop and reverse the beyblade according to their whim! 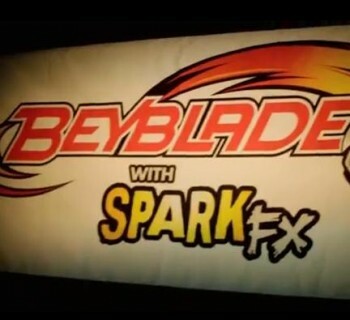 The remote-control beyblades will be released in Japan and, hopefully, all over the world!